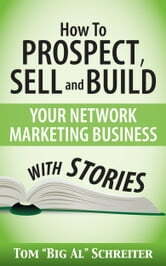 In network marketing, the easiest and most comfortable way to prospect, sell and sponsor, is with ... a story. Facts are boring. Everyone represents a company with great facts. Our prospects have heard that all before. 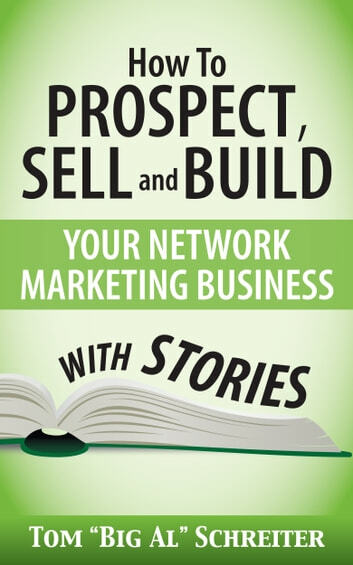 Instead of detailed explanation (facts) about what stories do inside your prospects' heads, I focused this book on the actual stories I use, word-for-word. You will love these stories, you will use them often, and you will definitely enjoy the increased success in your business.